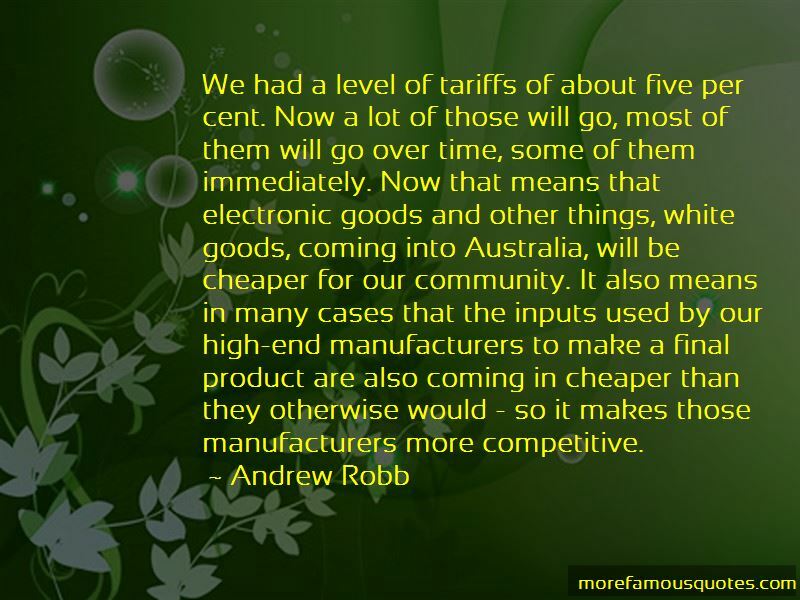 Enjoy the top 4 famous quotes, sayings and quotations by Andrew Robb. 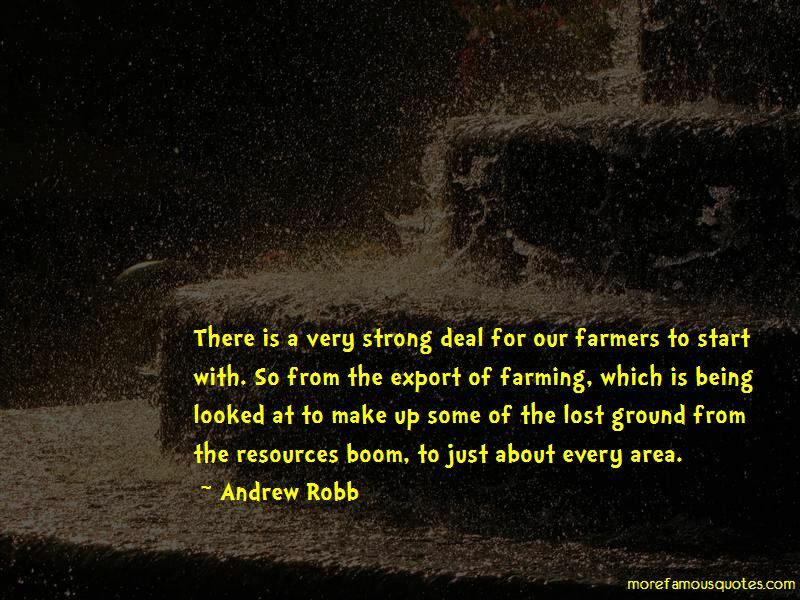 Want to see more pictures of Andrew Robb quotes? 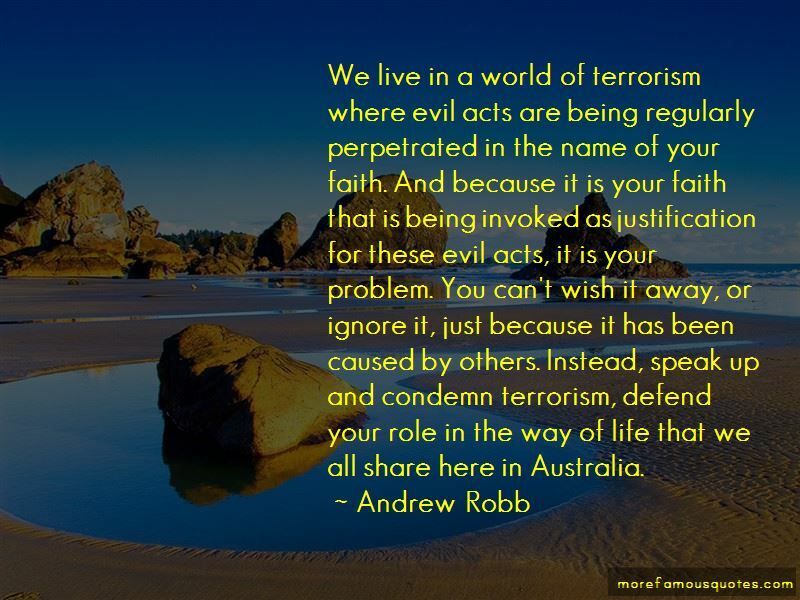 Click on image of Andrew Robb quotes to view full size. 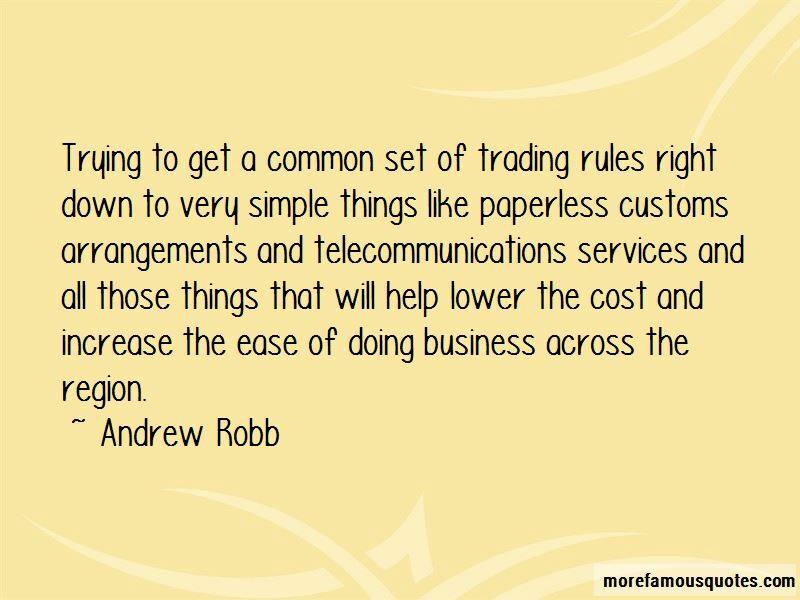 “A losers true problem is not account size but overtrading and sloppy money management.” — Anonymous.